Home > News > How To Impregnate Anti Climb Fence? How To Impregnate Anti Climb Fence? 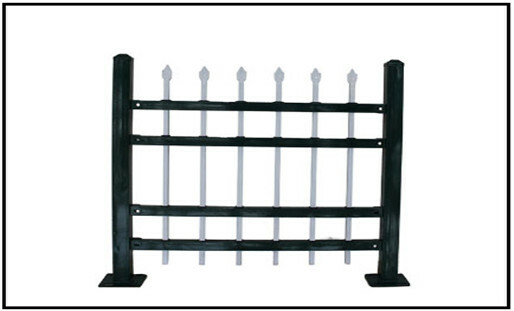 Impregnation process of the Anti Climb Fence: powder impregnation is usually used to prevent corrosion of the fence mesh. It comes from the fluidized bed method. The fluidized bed was initially used for the oil contact decomposition in the Winkler gas generator, and then a solid-gas two-phase contact process was developed and then gradually applied to the metal coating. So sometimes it is still called “fluidized bed coating method”, the actual process is to apply the powder coating to the bottom of the porous permeable container flow tank, from the blower into the treated compressed air, so that the powder coating is turned over to “ "Streaming state" becomes a kind. Evenly distributed fine powder. 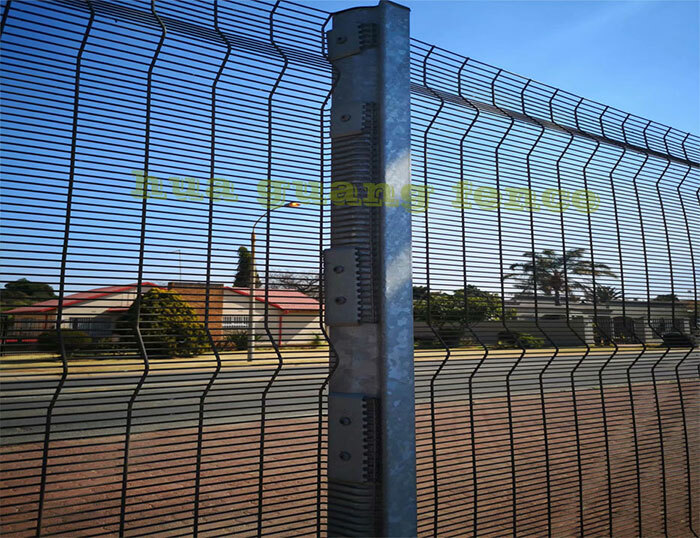 The immersion molding process of the Anti Climb Fence China is divided into two stages: the first stage is the fixed bed stage and the second stage is the air flow delivery stage. On the basis of the fixed bed, the flow rate increases, the bed expands loosely, the bed height increases, and the powder particles float, leaving the original position to a certain extent. The movement will enter the fluidized bed stage. The profile shows that the powder layer in the fluidized bed expands and its height increases as the gas velocity increases, but the pressure in the bed does not increase. The fluidized bed does not change the flow within a certain range without affecting the unit of the fluid. power. This is a feature of a fluidized bed that is precisely used in the coating process. 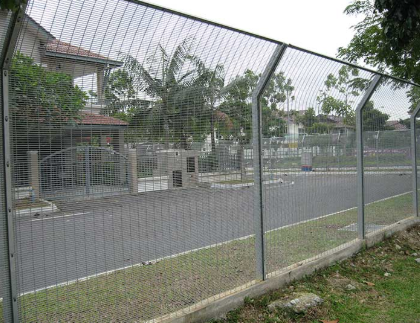 Previous: Why Does The River Slope Use Hexagonal Gabion Box?